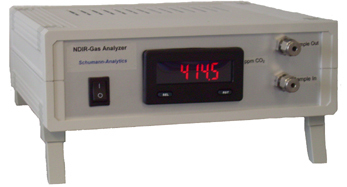 Portable IR analyzers for continuous monitoring of carbon monoxide (CO), carbon dioxide (CO2), water (H2O) and nitrogen oxides (NOx). 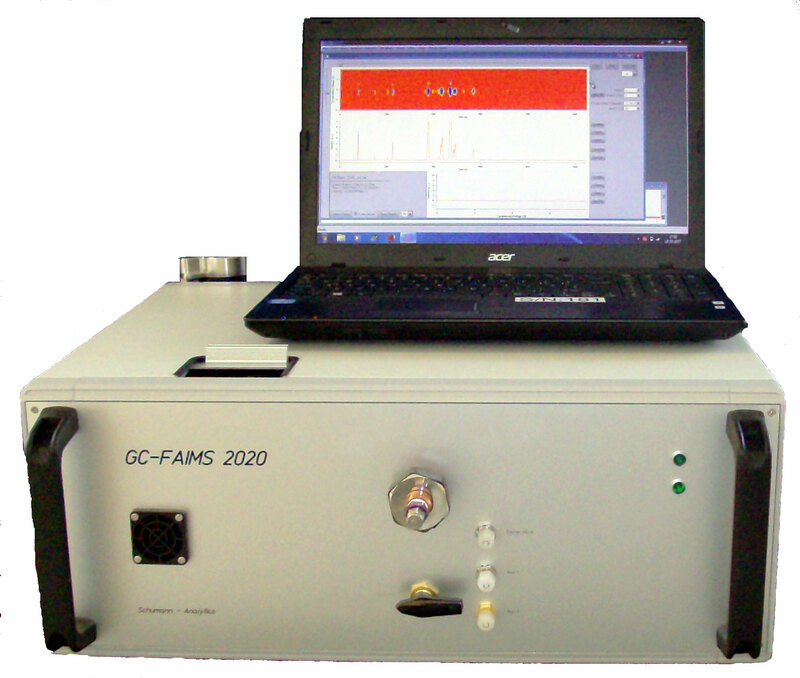 The system TDS2000-IMS integrates, in a compact and transportable way, an ion mobility spectrometer and a thermal desorption unit. 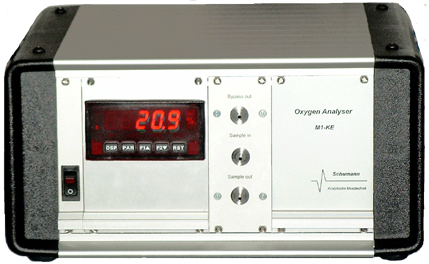 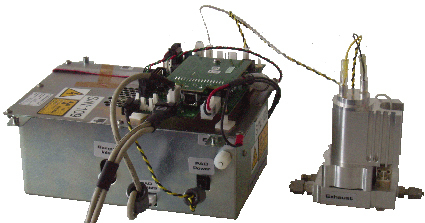 The system can directly identify numerous substances in different matrices, such as vapours, fluids and solids. 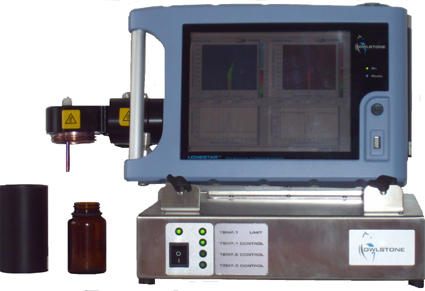 A time-consuming and costly sample preparation is not required anymore.